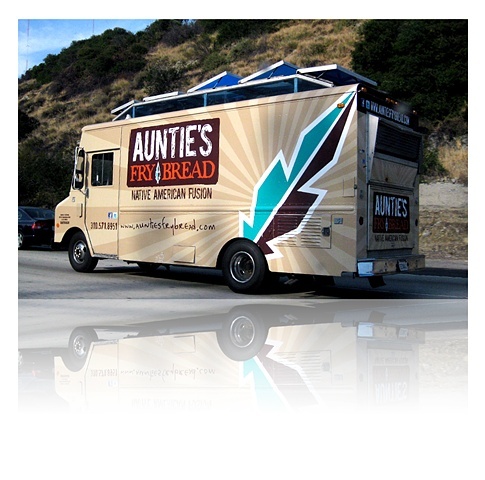 Auntie's Fry Bread is the first Native American Eatery of its kind in Los Angeles! Mixing unique flavors with Indian Fry Bread. Uncommon food is tough to find in a city the size of Los Angeles, yet Native American influenced cuisine is extremely rare and Auntie's seeks to fill that void.